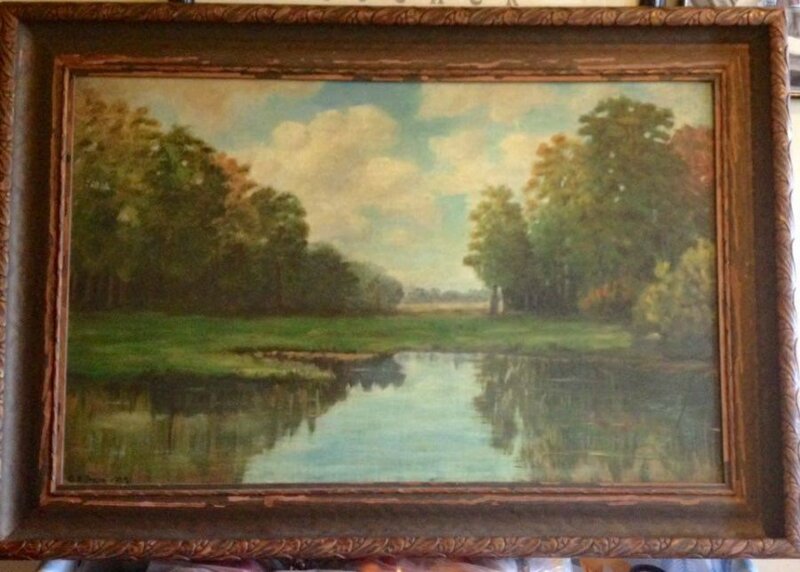 I have a wood framed painting by someone named G.R. Stair from 1923. With the wood frame its measured 34 x 23 inches.